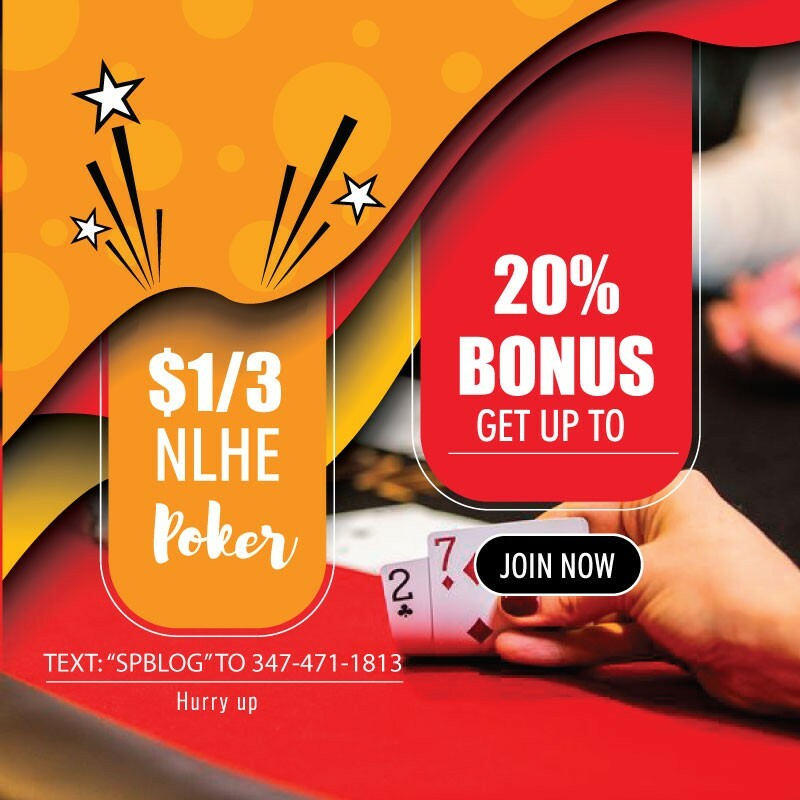 The latest $1,000 buy-in no-limit no-limit hold’em event at the 2017 World Series of Pokerwrapped up Wednesday night, ending a three-day event that drew a field of 1,750 and created a prize pool of $1,575,000. 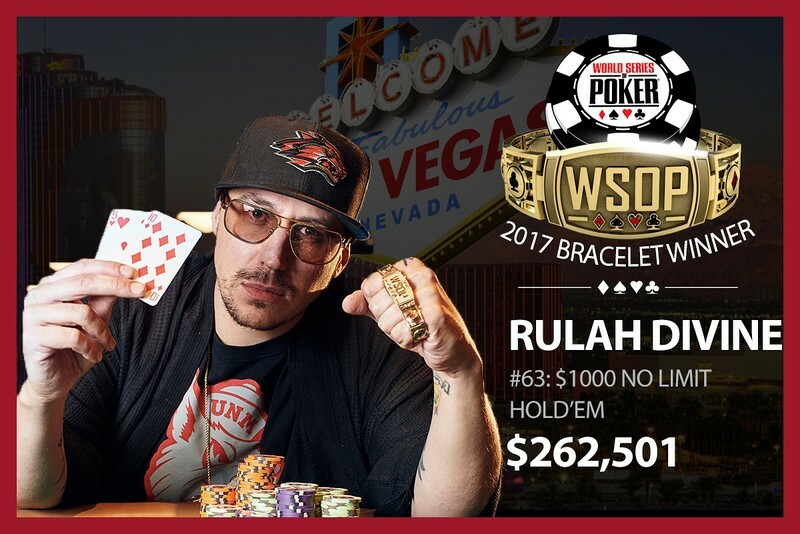 In the end, the title, the bracelet and the $262,501 first-place prize went to 34-year-old North Las Vegas resident Rulah Divine. It was only Divine’s second of the year and third overall in the summer series. The Albuquerque, New Mexico native and father of twins won his seat in an online qualifier for just $60. The final table also featured high-stakes poker pro John Monnette, who is having a great summer with 11 recorded cashes including his third WSOP bracelet win. He added another $46,758 to his resume with his sixth-place finish, bringing his lifetime live tournament earnings to more than $2.7 million. Ryan Hughes, who finished one spot better for a $62,785 payday, notched his record-tying 14 cash of the summer. He has two other final-table appearances, as well as a tie for fifth in the $10,000 heads-up championship. As a result, both Monnette and Hughes are in the running for WSOP Player of the Year honors. Other notables with a deep run in this event included Eddy Sabat (8th), Andy Frankenberger (10th), Michael Rocco (13th), Dylan Wilkerson (37th), Michael Telker (44th), Richard Tatalovich (47th), Jack Duong (52nd), Dimitar Danchev (57th) and Marc Convey (58th).